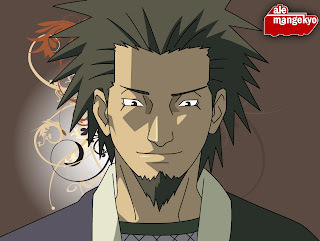 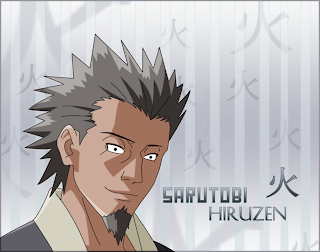 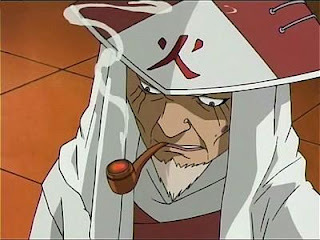 Hiruzen Sarutobi (猿飛 ヒルゼン, Sarutobi Hiruzen), the Third Hokage (三代目火影, Sandaime Hokage), has been the longest-ruling Hokage, having served two separate terms.He is a peace-loving leader, preferring nonviolent discussions to his advisers' more militaristic suggestions. 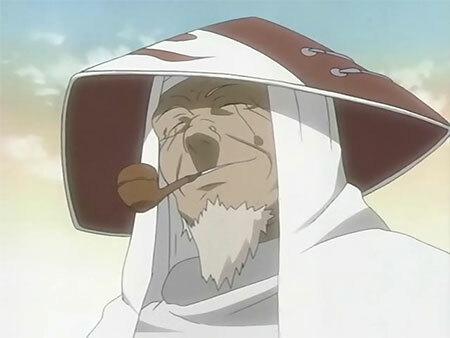 Throughout the series, he acts as a source of wisdom to younger generations and is one of the few characters to treat Naruto Uzumaki as a person and not just the container of the nine-tailed demon fox. In his youth Hiruzen was known as "The Professor" (プロフェッサー, Purofessā), as he purportedly knew every jutsu in Konohagakure. He was also the teacher of Jiraiya, Orochimaru, and Tsunade. 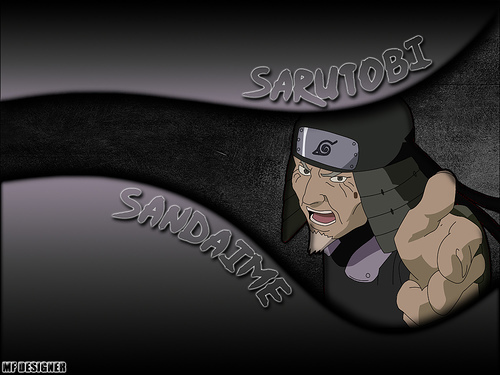 Orochimaru had always been his favorite student, and Hiruzen could never bring himself to recognize Orochimaru's evil qualities. 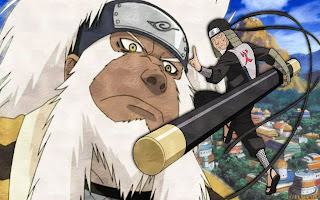 When Orochimaru invades Konoha years later, Hiruzen fights him to repent for never prosecuting Orochimaru as he should have.When he is unable to win, he robs Orochimaru of his ability to use jutsu, bringing an end to the invasion and thus allowing Hiruzen to die happily.